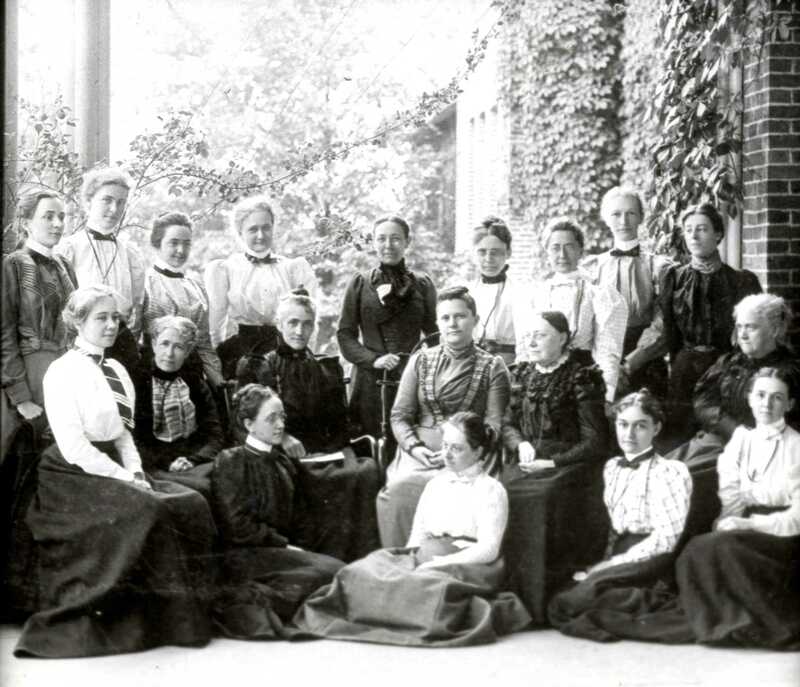 Early faculty with Helen Peabody: This undated photograph features Peabody with members of the faculty of the Western Female Seminary. 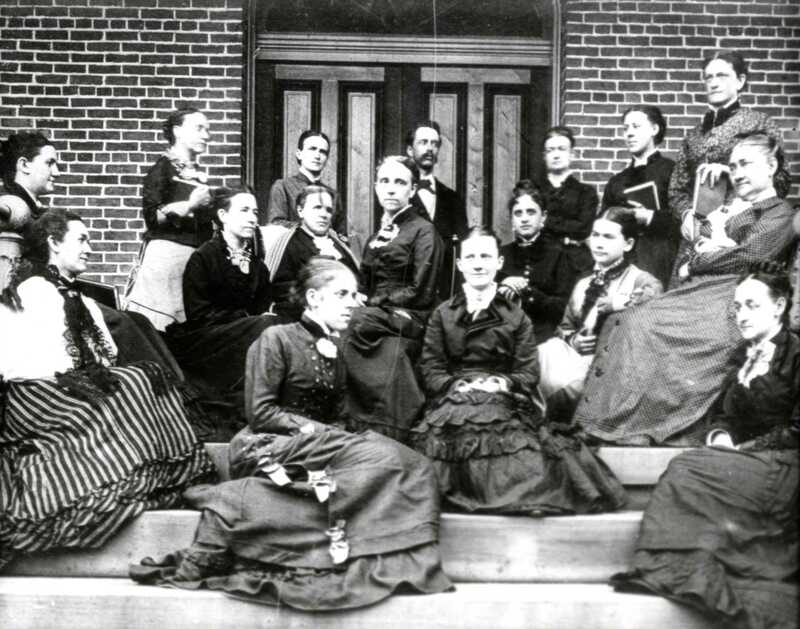 Miss Peabody and Mr. Tenney were both instrumental in securing the group of women who formed the early faculty of the institution. Some of them were past students of Peabody at Mount Holyoke. McKee with Faculty: McKee filled vacancies in the faculty with young Wellsley graduates. Gradually she employed faculty members from the Universities of Michigan, Wisconsin, Chicago and from Oberlin. During the early years of Miss McKee’s administration the catalog offered traditional courses, academic and seminary. 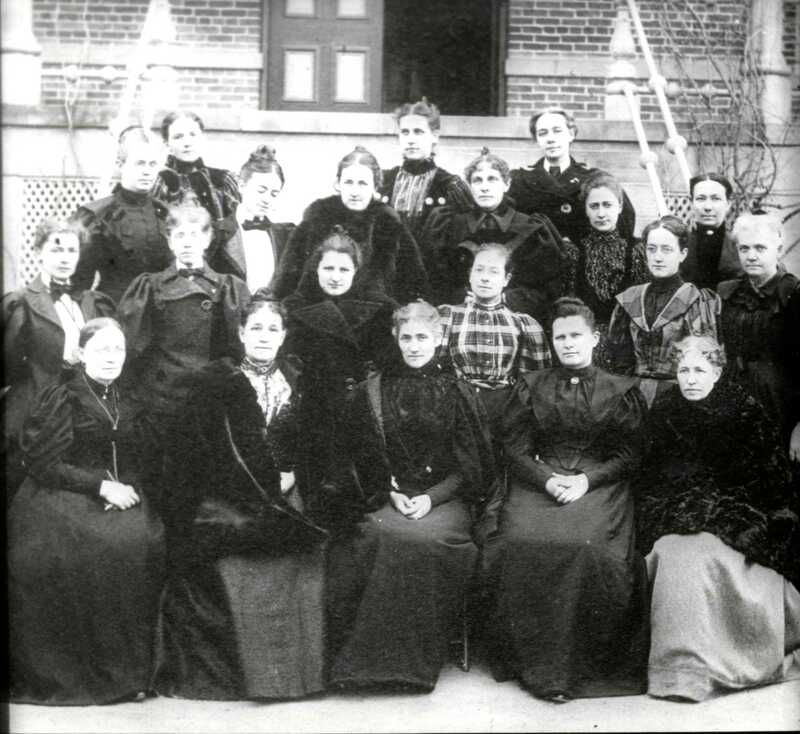 McKee with Faculty: In 1889, Leila McKee launched a program which was to make a college out of a seminary. 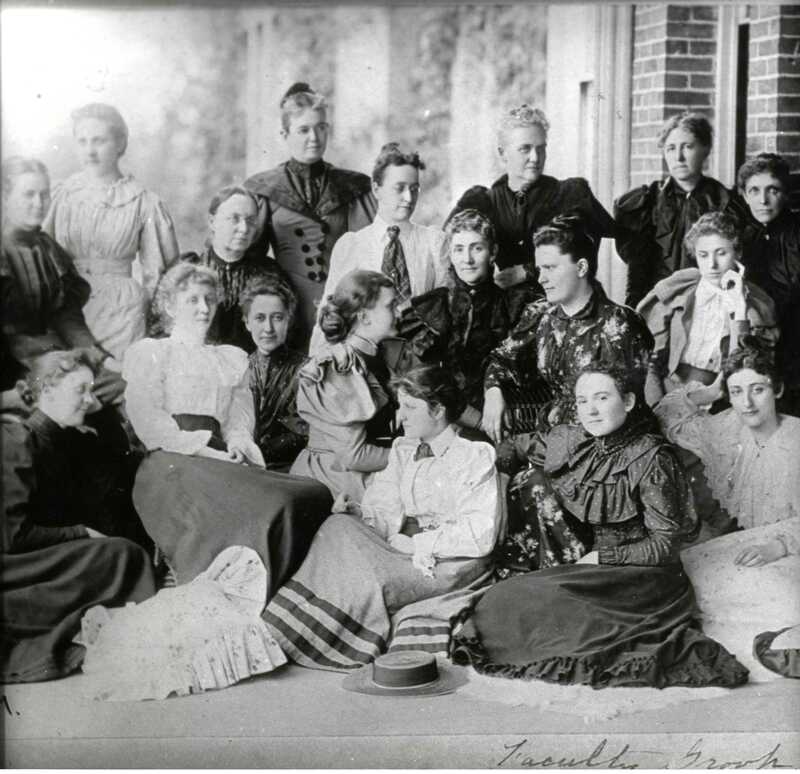 In 1904, with the help of her loyal faculty had made that college a potent force in liberal arts education for women in the Midwest. 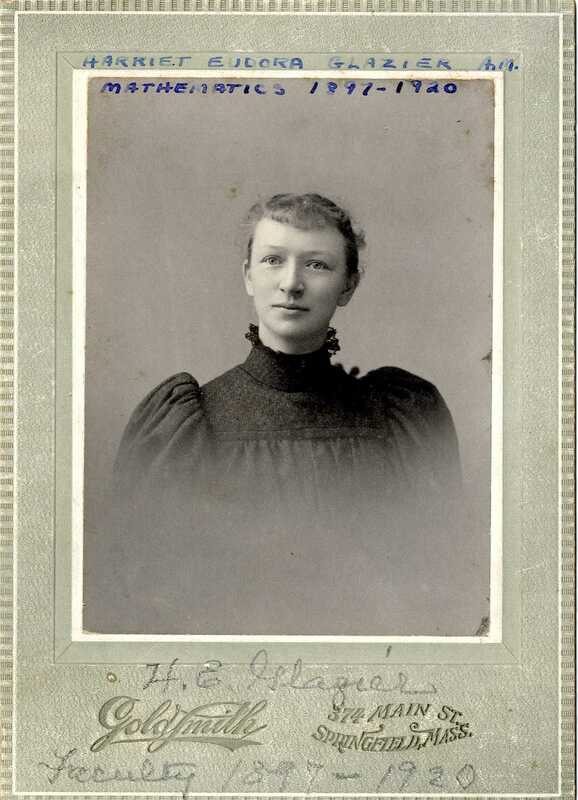 Mabel T. Hart: Faculty member of Western College. Lille Margaret Howe: Appointed to the faculty during the administration of President Boyd. 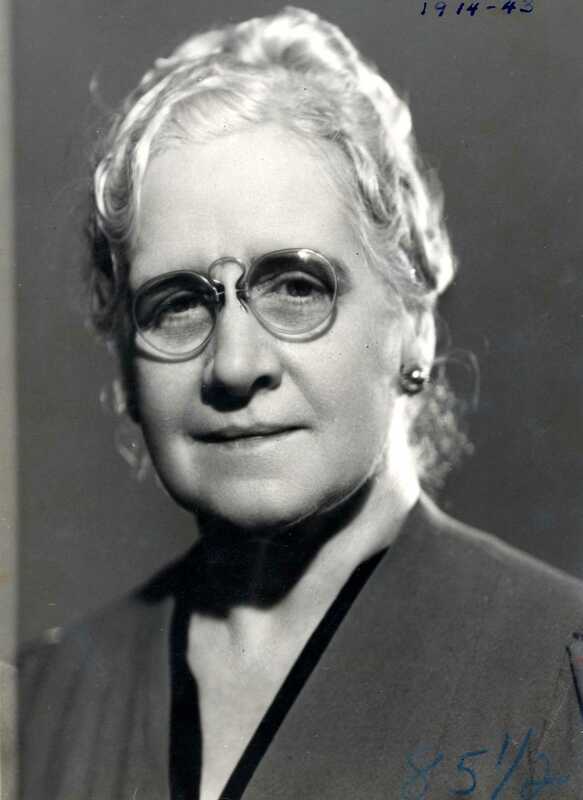 She taught Spanish from 1914-1943. 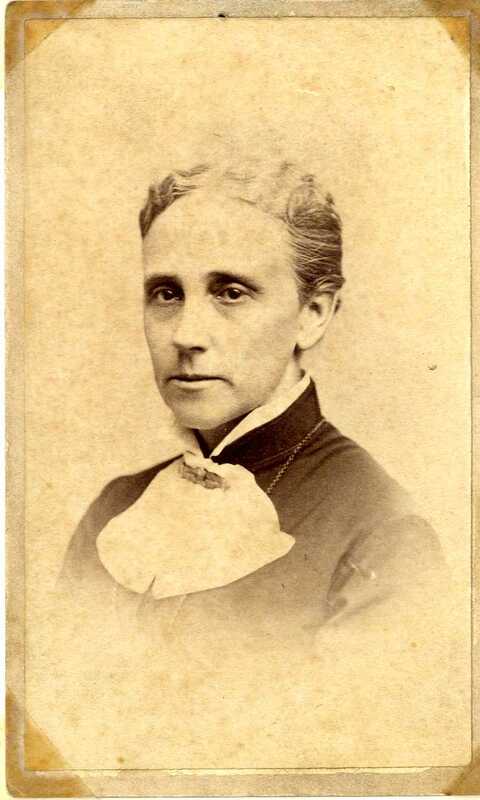 Julia Anna Haynes: Faculty member of the Western College Female Seminary. She taught biology. 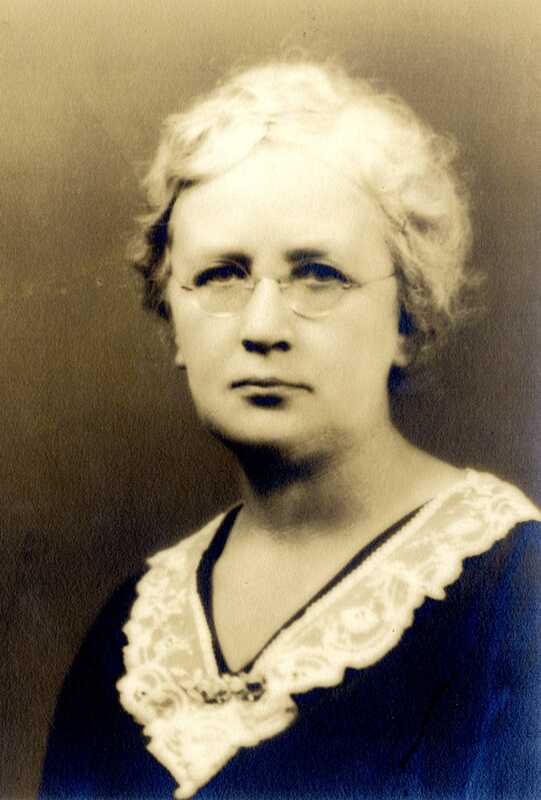 Marietta Keyes: Faculty member of Western College Female Seminary. 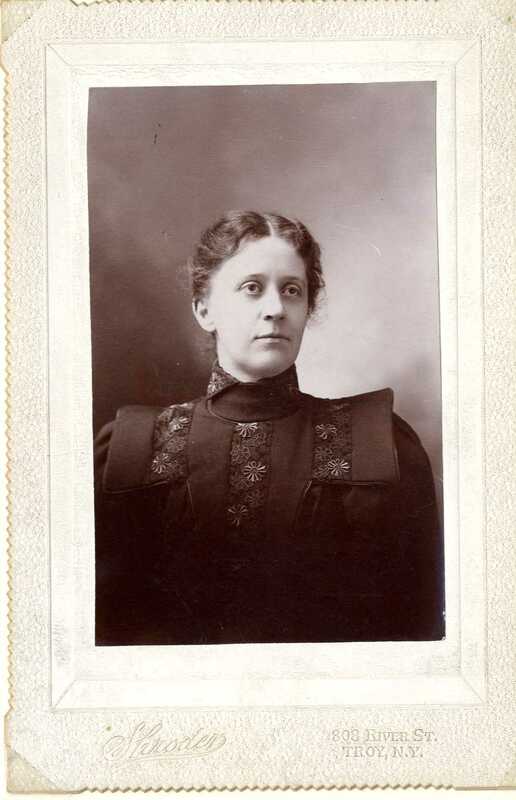 Harriet Eudora Glazier: Western Female Seminary Faculty Member, 1897-1920, Mathematics. Professor Emily Jessup: Professor Jessup came to the Seminary in 1863 to teach history and soon became confined to a wheelchair. 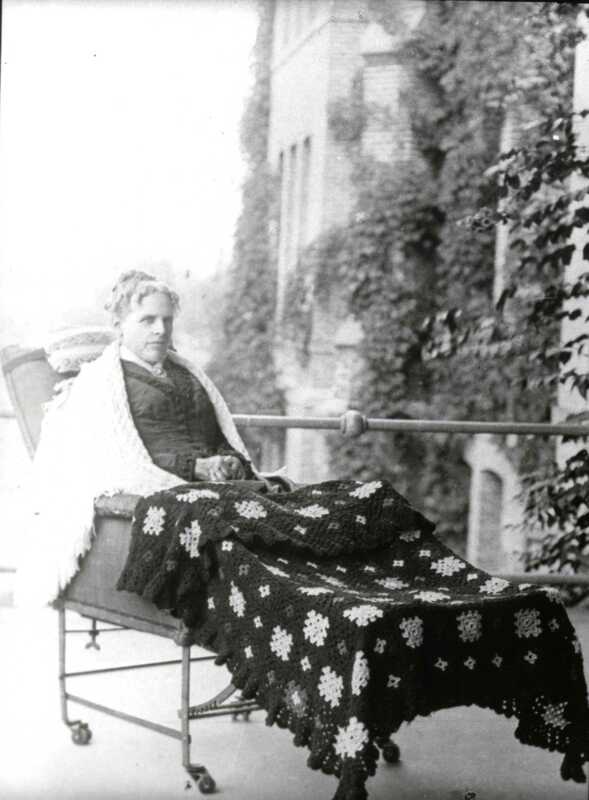 She served on the faculty for thirty years and was a powerful influence in the affairs of Western. She was an excellent teacher much loved by her students. Jessup was referred to as a ‘tower of strength’ during some to dire events that threatened the seminaries existence such as the Western fires , Typhoid epidemic and the Civil War. McKee, Sawyer and Group: Upon her arrival at Western, Leila McKee, as the new leader, her enthusiasm led to her immediate success and popularity with the students and faculty. 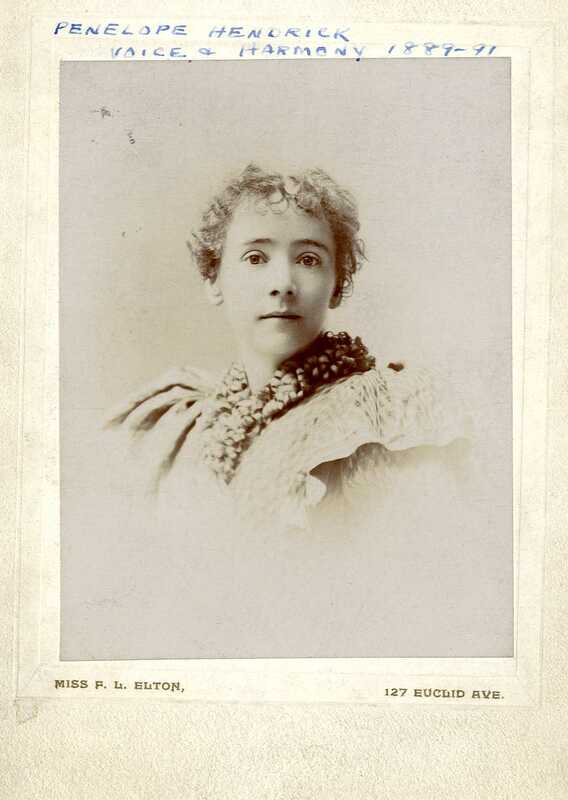 She was successful in gaining the trust of the experienced teachers who had served with her predecessor Helen Peabody, such as Miss Jessup, Miss White, Miss Crowther, Miss Skinner and the young Miss Sawyer. 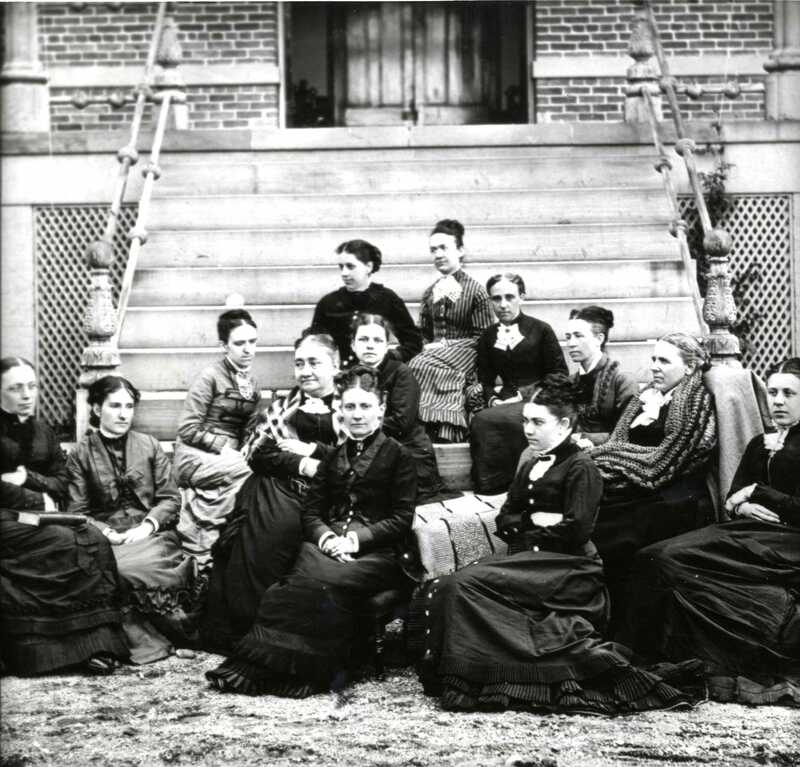 In the Spring of 1888, Ms. McKee accompanied by Miss White, the librarian, made a tour of colleges for the purposes of gathering new ideas which might be used at Western Female Seminary. They visited Lake Erie, Mount Holyoke, Yale, Smith, Amherst and Wellesley. 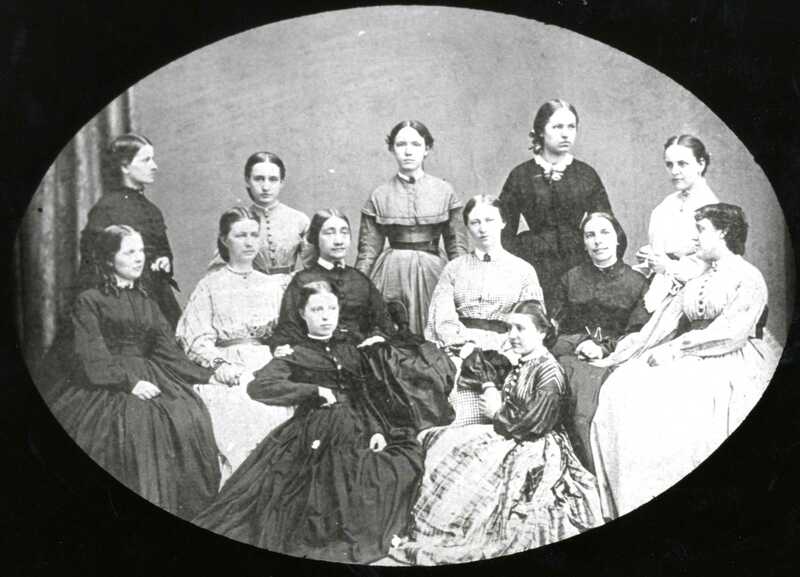 Class of 1869 with Helen Peabody: Helen Peabody and class of 1866 Olivia Brice, upper right. 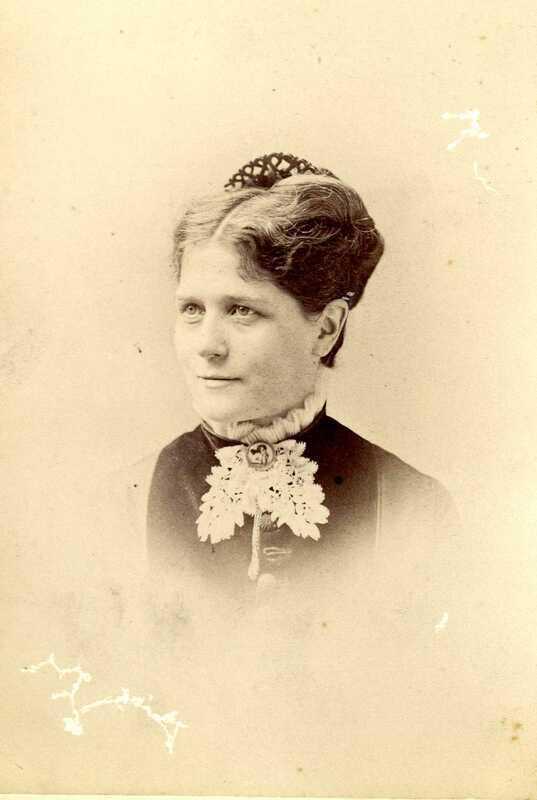 Penelope Hendrick: Faculty member of the Western College Female Seminary from 1889-1891. 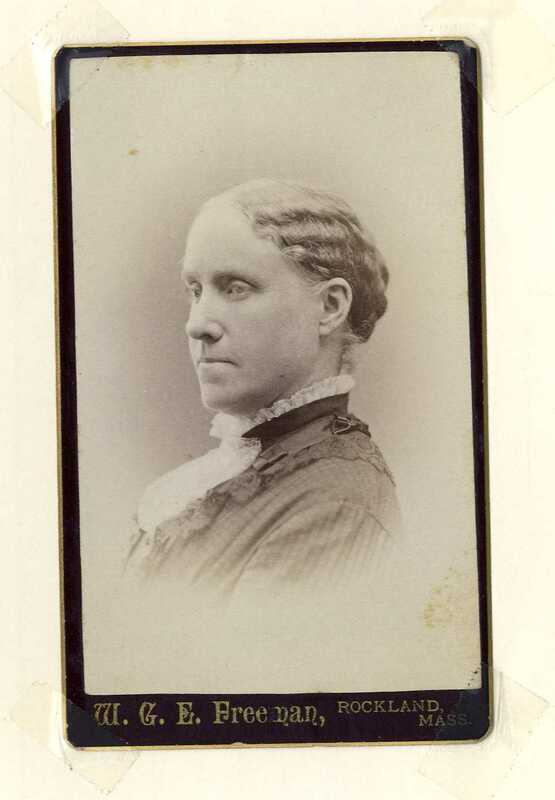 Sarah James: Faculty member of Western College Female Seminary. 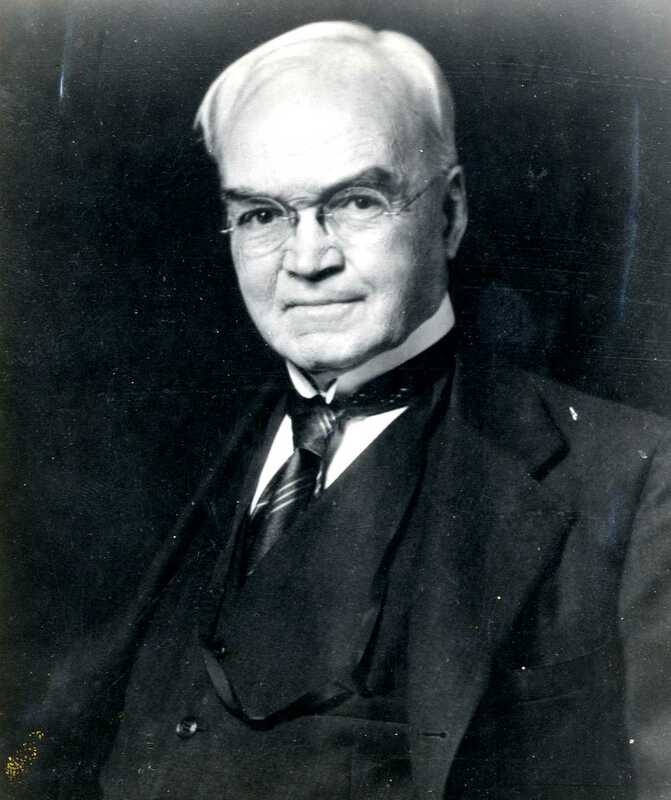 Edgar Stillman Kelley: In 1910, Edgar Stillman Kelley was already enjoying a distinguished career in the U.S. and abroad, when his wife, Jessie, accepted a position as director of piano music at Western College for Women. Kelley was given a fellowship, which would allow him the freedom to concentrate on his composition, and he thereby became the first creative artist-in-residence at an American college or university. It was here that Kelley wrote his first book, Chopin the Composer, published in 1913, and composed two of his finest works, the New England Symphony and the oratorio Pilgrim’s Progress.